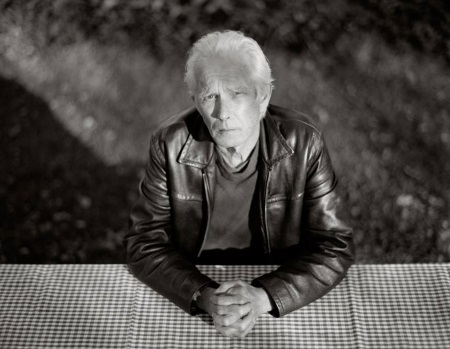 Johnny Dowd has just announced two more shows as part of his European tour to promote his new album Family Picnic: Karlsruhe (04/21) and Helmond (04/22). Family Picnic will be released in March. More dates TBA.